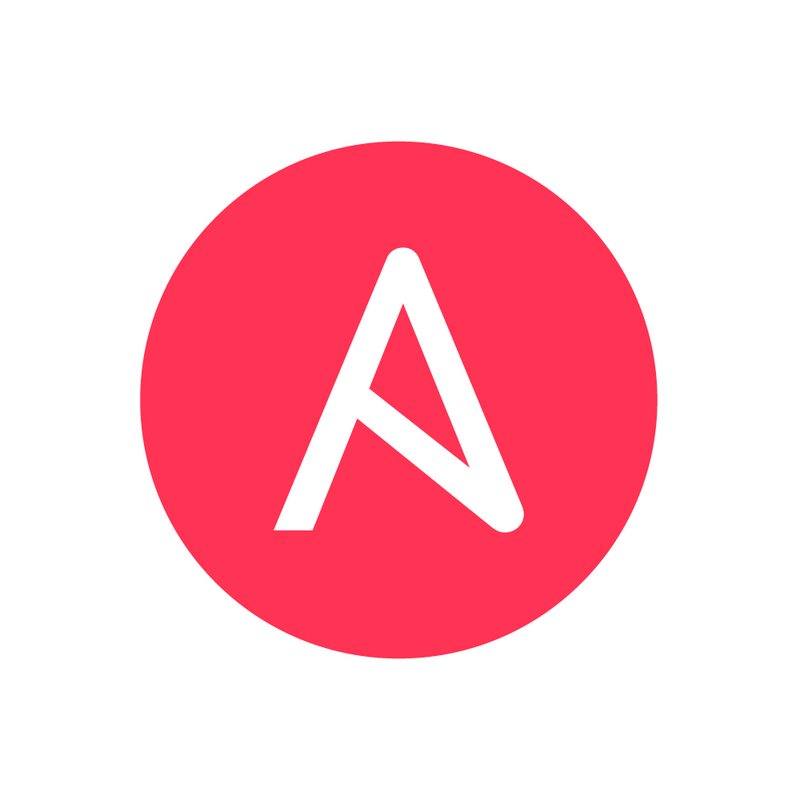 Ansible is a radically simple IT automation engine that automates cluster provisioning, configuration management, application deployment, intra-service orchestration, and many other IT needs. 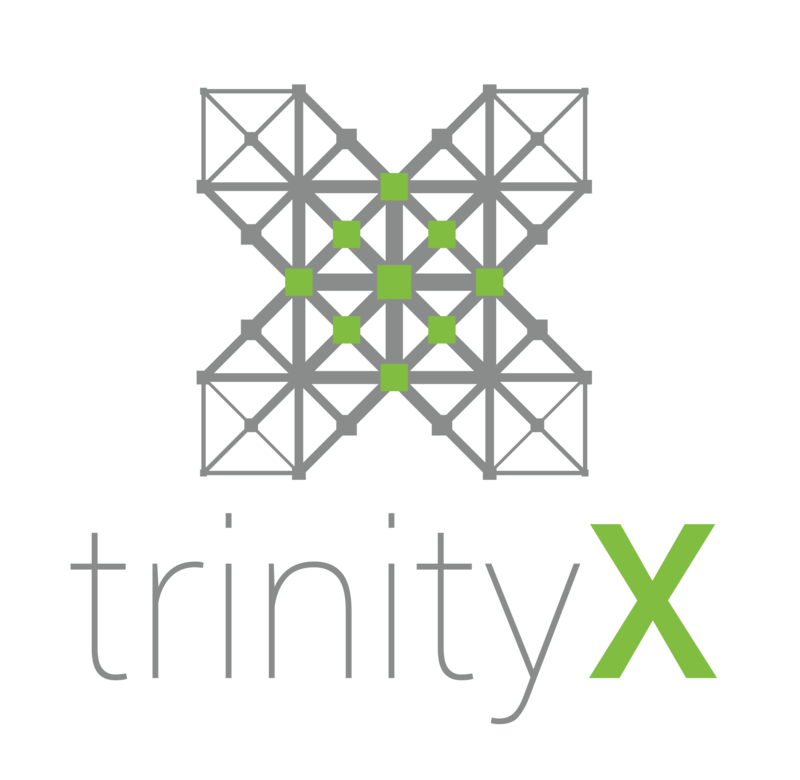 We use Ansible to deploy and manage configuration updates for every part of Trinity and Luna. With proper guidance, you can go from Ansible-illiterature to submitting changes in one day. There is a growing library of Ansible playbooks created by us and others in the Ansible community that can help you standardise and automate tasks, fixes, and other actions. Written in a simple, universal language, Ansible playbooks are easy to decipher and maintain.